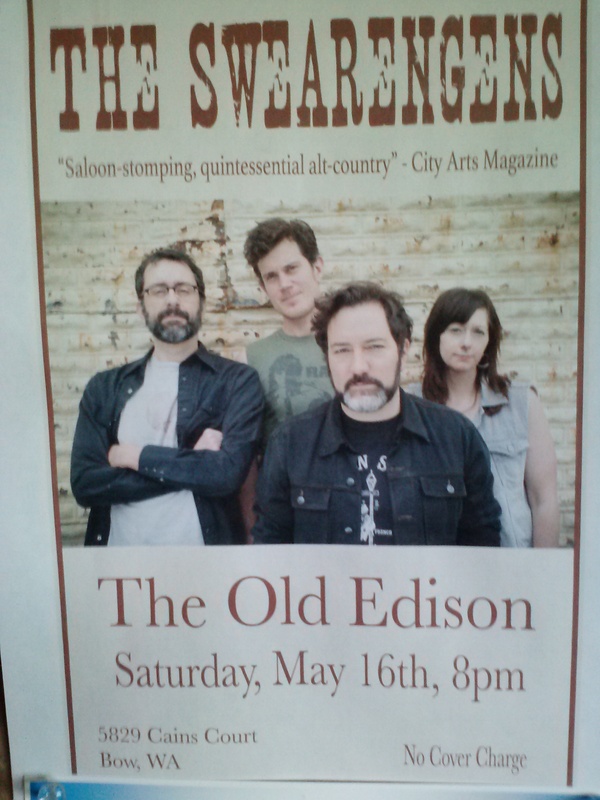 Country band The Swearengens are back tonight! 8:30pm to midnight! Come early for dinner! ← Hungry? Thirsty? Need fun?